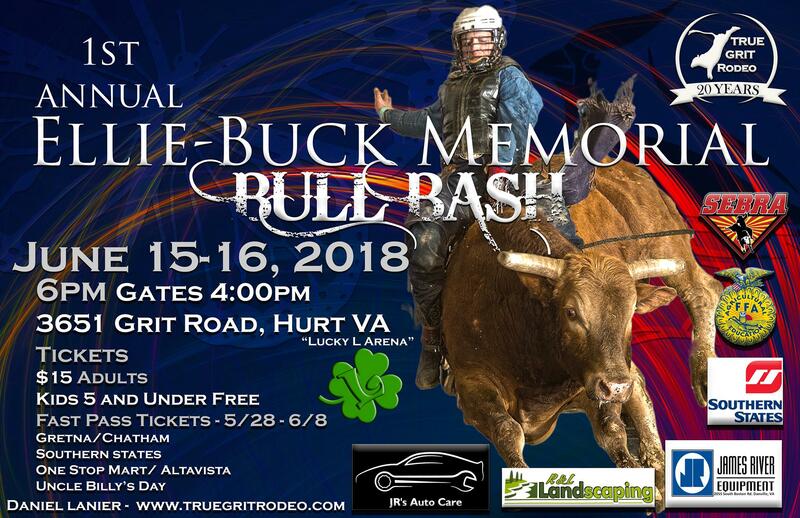 True Grit Rodeo is hosting a Ellie-Buck Memorial Bull Bash, June 15th and 16th. 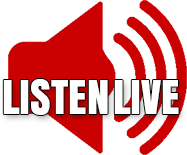 Gates open at 4pm with show starting at 6pm. Cost is $15 for adults and kids five and under get in free!